Pritzker Private Capital has acquired KabaFusion, a provider of acute and specialty home infusion services. KabaFusion operates seven fully accredited specialty pharmacies located in California, Florida, Illinois, Massachusetts, New Jersey, Pennsylvania and Texas and serves patients with a range of acute and chronic conditions in more than 40 states, specializing in intravenous immunoglobulin (IVIG) and other infusion therapies. 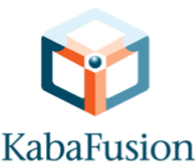 KabaFusion was founded by Dr. Sohail Masood and is headquartered in Cerritos, CA (www.KabaFusion.com). 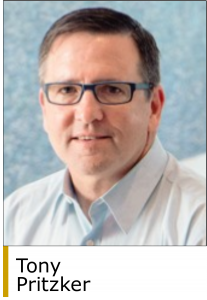 PPC Partners acquires North America-based middle-market companies that have enterprise values between $100 million and $750 million and EBITDA in excess of $15 million. Sectors of interest include manufactured products, services and healthcare. 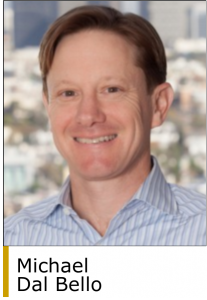 PPC Partners is led by Tony Pritzker and the former investment and operating professionals of Pritzker Group Private Capital. In July 2018, PPC Partners held a final closing of PPC Fund II LP at its hard cap of $1.8 billion. PPC Partners has offices in Chicago and Los Angeles (www.PPCPartners.com).